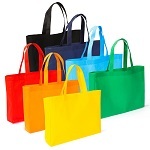 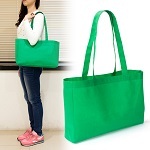 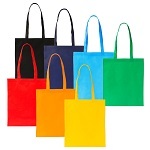 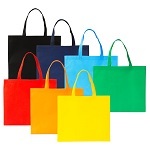 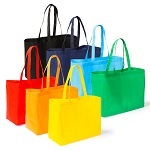 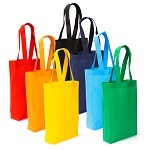 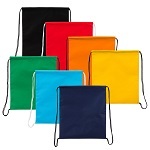 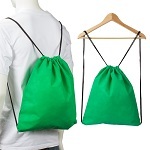 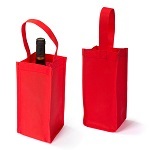 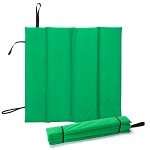 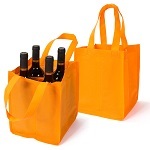 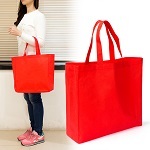 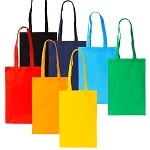 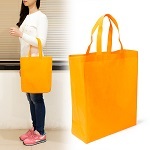 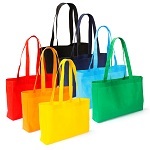 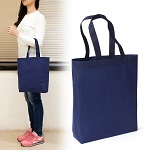 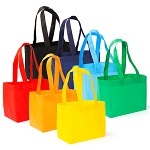 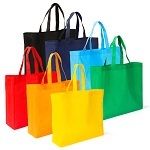 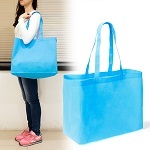 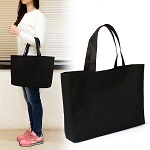 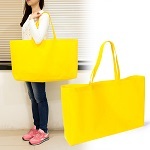 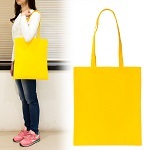 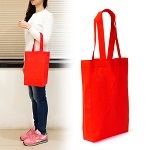 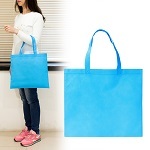 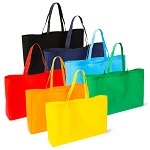 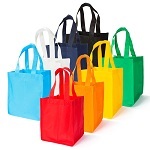 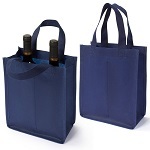 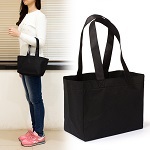 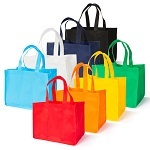 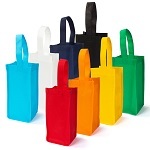 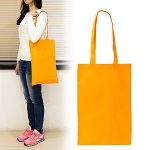 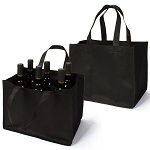 How do you serve customers if MOQ of Non Woven Totes in China is always 10,000 pieces? 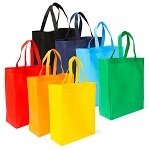 Yes Promotion has a solution for you. 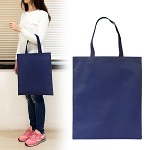 We have in-house production in Taiwan MOQ 100pcs with your logo printed, can even mix 7-8 colors in an order, no extra charge. 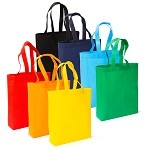 We have your large orders in our factory in China, of course competitive in prices. 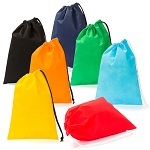 Take advantage of the small runs and get quotes for large orders NOW. 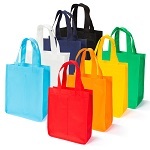 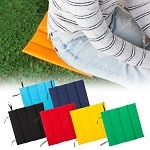 Click on photo to the product page for details and prices. 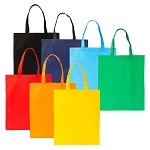 YesPromotion is a factory in Taiwan and serves your demands for fast delivery of promotional items.